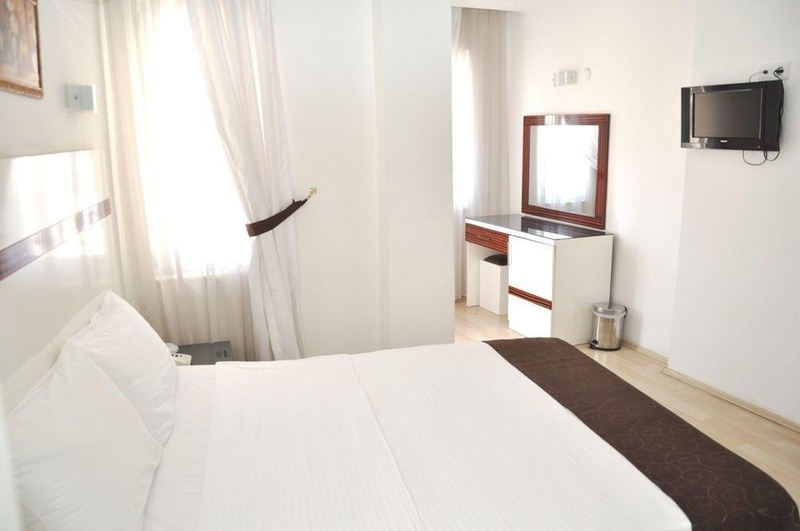 The hotel is a suitable accommodation for those wishing to be centrally located in the city with easy access to the Kaleici (Inner Bailey) area and the wide range of shops, bars and restaurants nearby. Konyaalti Beach is approximately 3 km away and guests can join the local Beach Clubs for sports and entertainment activities. 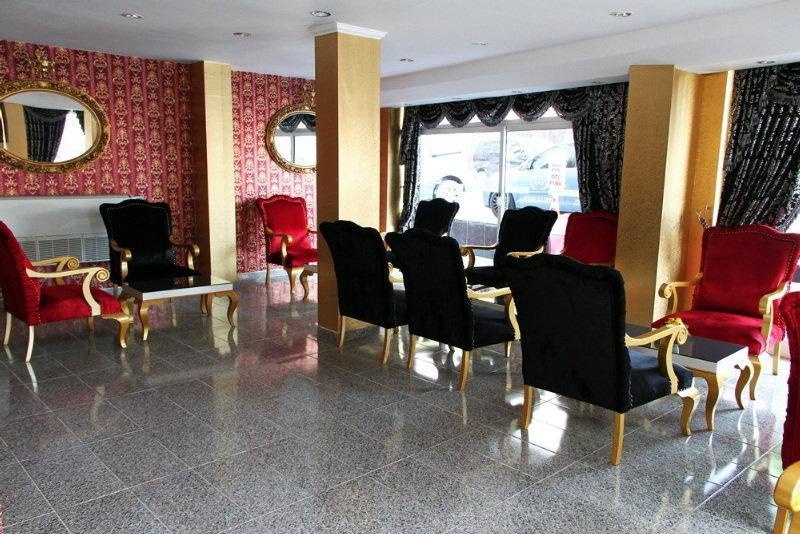 The establishment is a modern city hotel offering comfortable accommodation in a convenient location. 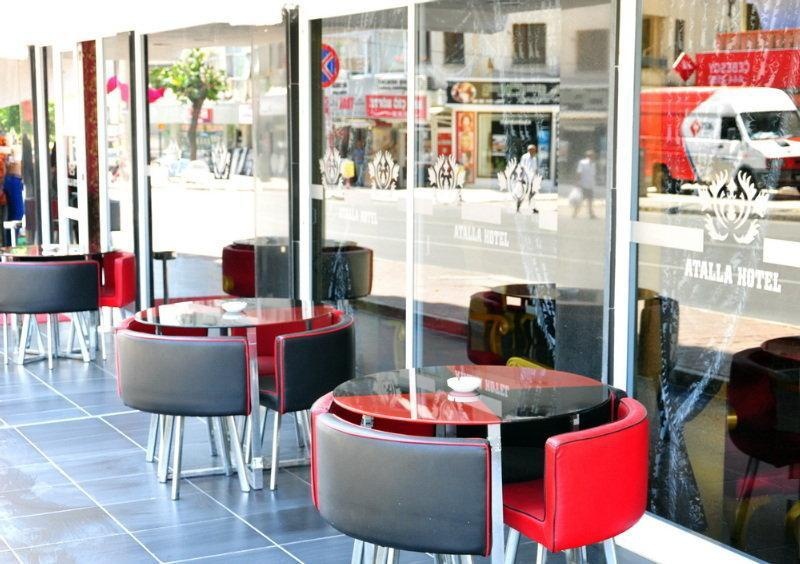 Facilities include a restaurant, lobby and small, ground floor front terrace, as well as free WiFi access. 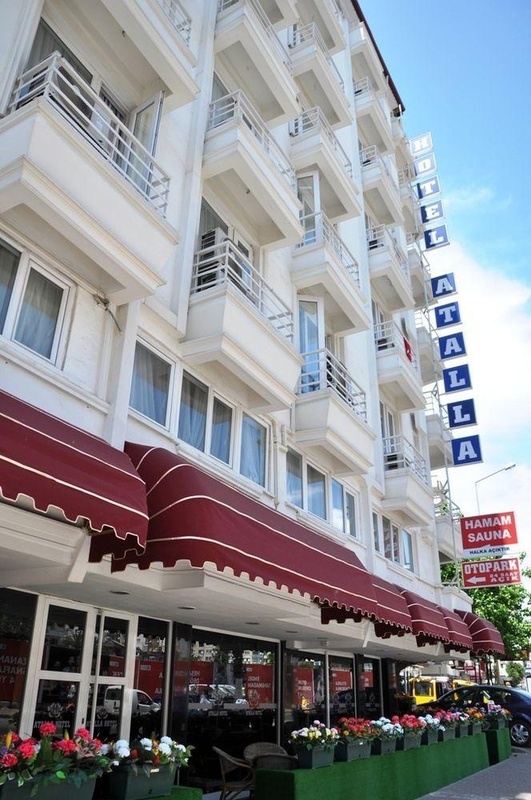 The hotel also has a SPA, consisting of a sauna, Turkish bath and steam bath. Massage treatments are also available. A breakfast buffet is served and evening meal can be selected from a set menu. Near the city. Close to old town. Close to the city center and public transportation. Vibe is not too good.